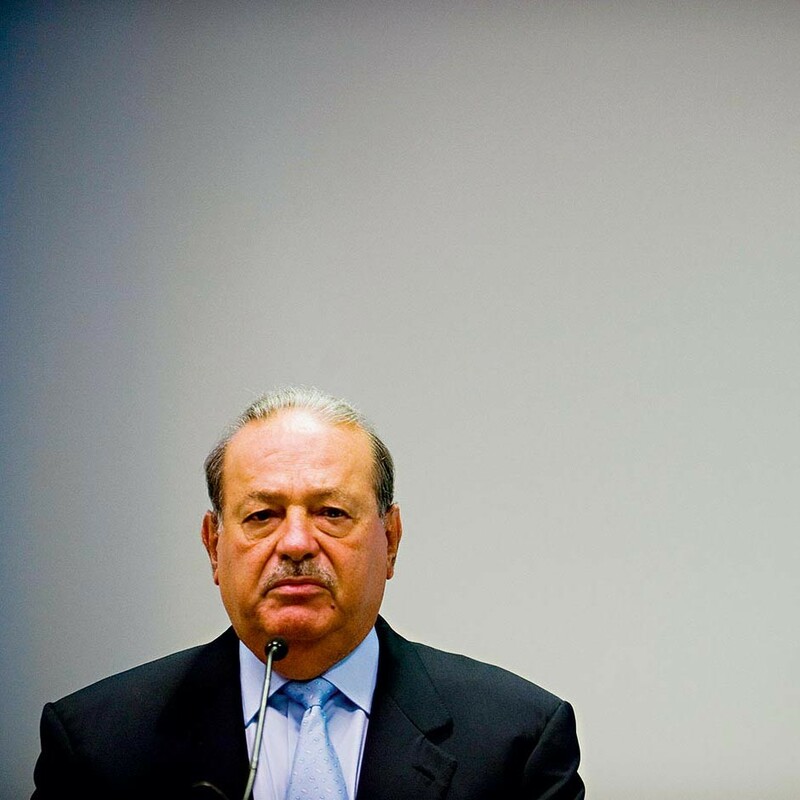 América Móvil, Latin America’s leading wireless services provider and brainchild of billionaire Carlos Slim (pictured), has this past year capitalised on a resounding boom in mobile services and consolidation in the telecoms sector. Already with operations in 18 countries across the Americas and in excess of 265 million mobile subscribers in total, América Móvil and AT&T’s partnership was handed a boost this year as the latter upped its share in the telecoms giant to expand its influence in emerging markets. The partnership has since seen both companies reach a wider bracket of Latin American customers. The company currently has 31 million fixed lines and 19 million TV subscribers.